It's a conspiracy. Last game dd wouldn't cap and undefended cap. 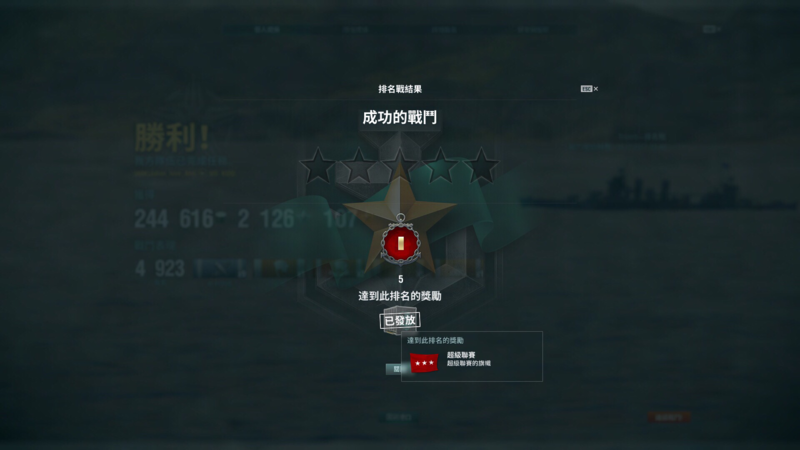 There were no enemy dd's left (it was 1:1 dd match). There where no radar or hydro ships. Just a big ol cap which he let them have for 15 minutes for free. I saw you do nice “Effort”:) good job! In fact, I spent 95 games to R5 in 3 days. Are you a nice player, or you wanna be a nice player? 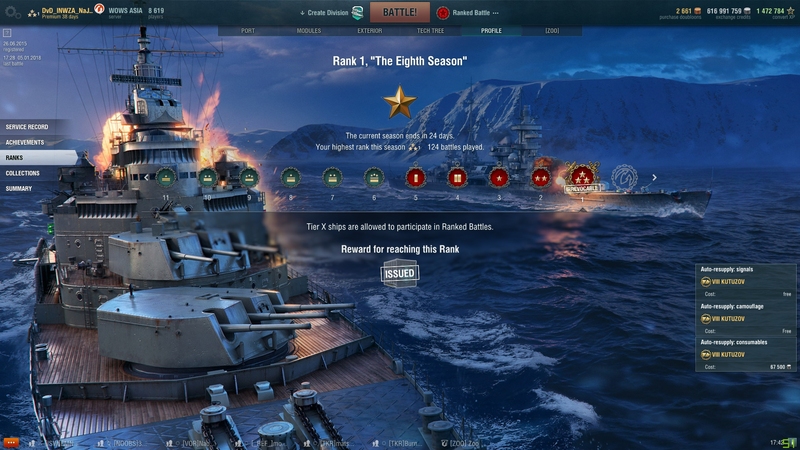 Ranked Battles resembles "The Last Lager Waltz" ie: one step forward and two steps back !!!! That match you talking about was almost a typical game. It was typical in that I got verbal abuse during the game and negative karma afterwards. It wasn't typical in that this time nobody did something stupid at the end to throw the game. I don't know what to do. I mainly play dd because if I don't the dd's seem to die in the first 5 min. If I go chappy then the dd's will not go near the cap so I can support them. If I go BB the cruisers yolo. I figure there must be some key element that I'm just not aware of, but I don't know what. Been switching to Chapayev for R10-6 instead of Atago which I used for R13-10 because I thought having radar would be a great asset for the team. In the end it doesn't even matter - even when I help my team outright kill one DD at the start with zero cost on our team hp pool they still managed to push one by one to the enemy position and lost the game. 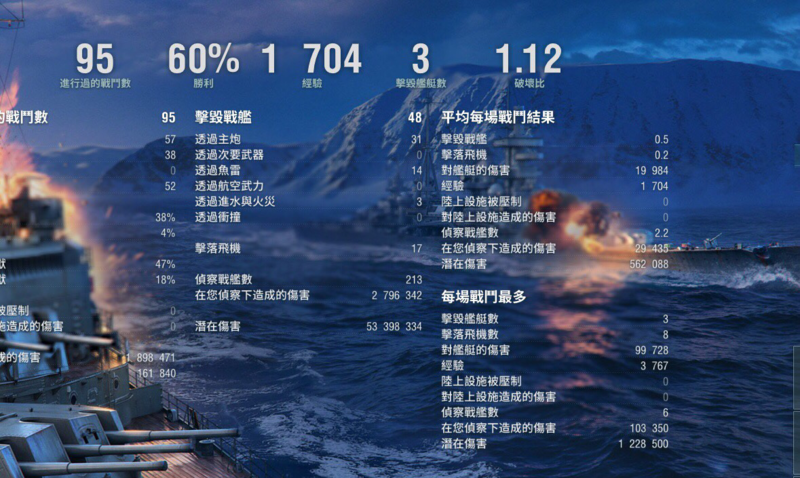 Sometimes even the DDs on my team charged into enemy BBs and show himself instead of abusing concealment and torp them to death. I originally wanted to bring utility to the team but I find myself have to abandon my terrain cover and change to a kiting/dmg farming role so often. It's so strange to see that people can stay 10km away from the cap in random games when their team are losing by 500pts but feel urged to push when they have all 3 caps and 2 kills advantage in ranked. What's wrong with the mentality of the playerbase these days :/ I sincerely hope it's just because I started ranked too late and the unicums are all at R5+. This is what alot fail to understand. They dont learn or understand the point mechanics and the risk/rewards. Glad im in R5+ now. But it will be a long grind. Games are much tighter in the premier league. I see your feel and I play Chapa at R5-2 I work with our DD smoke and radar support we can kill enemy DDs. this time you should play R5+ and you can see many good player. Guys... I was joking in light of recent topics. Please stop farming damage from the back of the map. i AM STUCK AT rank 10!! HEEEEELP! 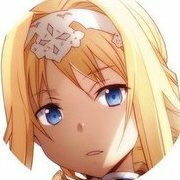 WHO IS BRING CHARLES TO RANKED?? Actually you're famous. I had a guy in ranked saying Charles Martel had radar. what, in the 5-1 bracket ? really? 5-1 bracket? Surely you jest. Dude if you ever want a good cry I'll send you my replays. Watch loss after loss after loss. The only reason I'm not relegated to 12 is because I have saved a lot of stars. He was 9 or 10 IIRC.